Become the co-owner of a megayacht through the flexible buying method that allows purchasing a fraction of the vessel. 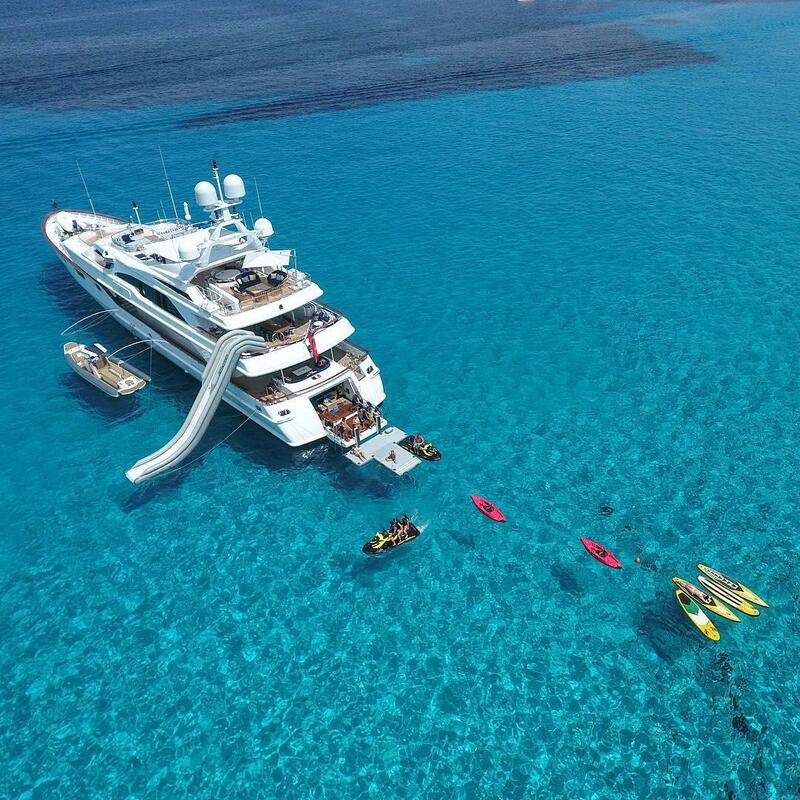 This mode of purchase is already tried, tested and popular with private jets and more often with yachts in Europe. 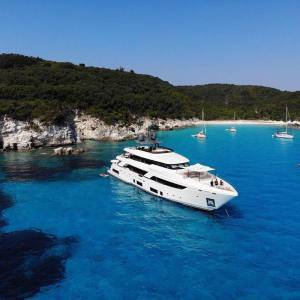 With this method, it will allow you to purchase the megayacht of your dreams with a formula permitting you to split fixed costs (expenses) with a group of 2 or 4 co-owners. You are a co-owner of the yacht, this is not buying an access only known better as time sharing. 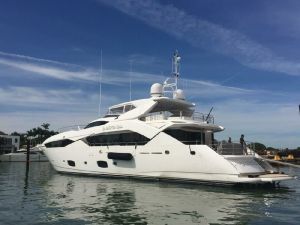 Moreover, should you decide to place the vessel in charter mode during your scheduled weeks, the generated income will pay your annual expenses and very probably contribute to reduce considerably your portion of the cost of purchase. In this document you will also find examples of flex purchases that are currently on the market. 6- Legal form of partnership. 7- Cost associated with a crew. 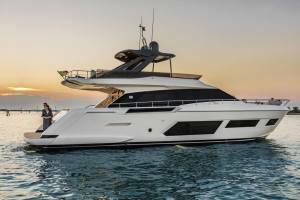 8- Fractional ownership for a smaller yacht. We are first and foremost experienced yacht brokers able to answer your questions. 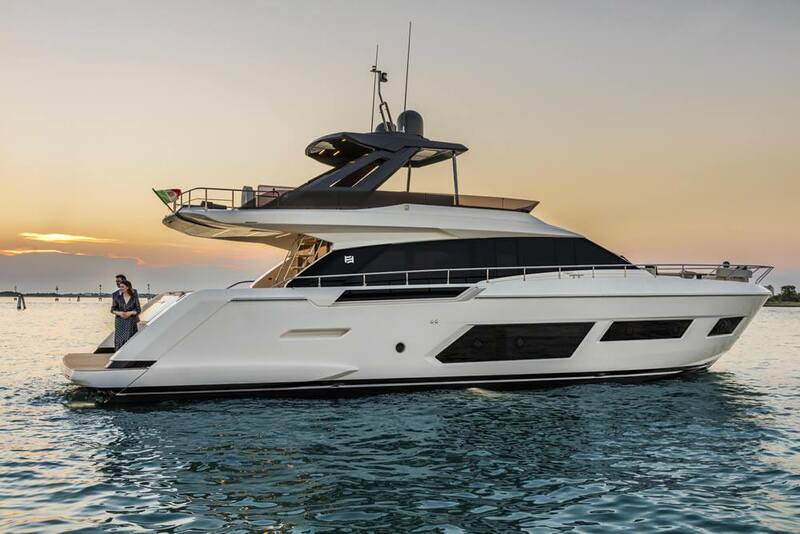 Our experience has been acquire by working for 10 years with the world number 1 manufacturer Azimut-Benetti Group and the following 4 years for the number 2, Ferretti Group, which includes the Riva, Pershing, Custom-Line, Ferretti, Itama, CRN and Mochi brands. 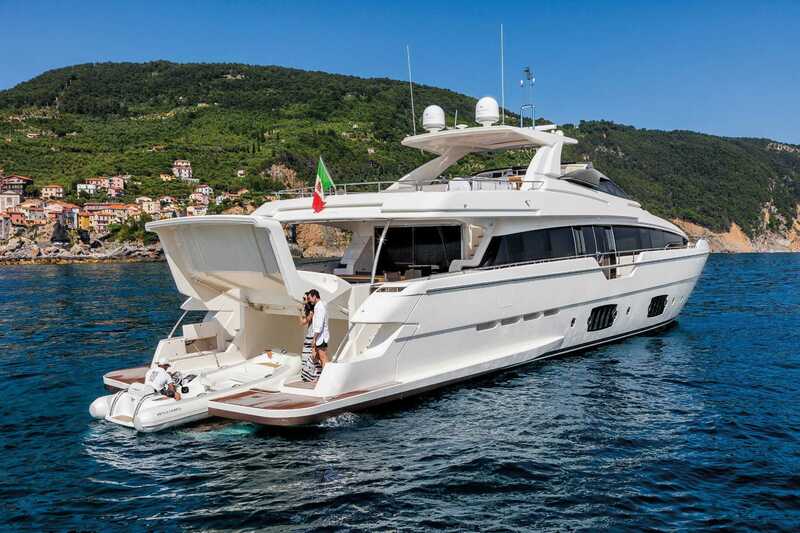 In addition, a member of our team works in the Italian group Sanlorenzo which is number 3 worldwide. 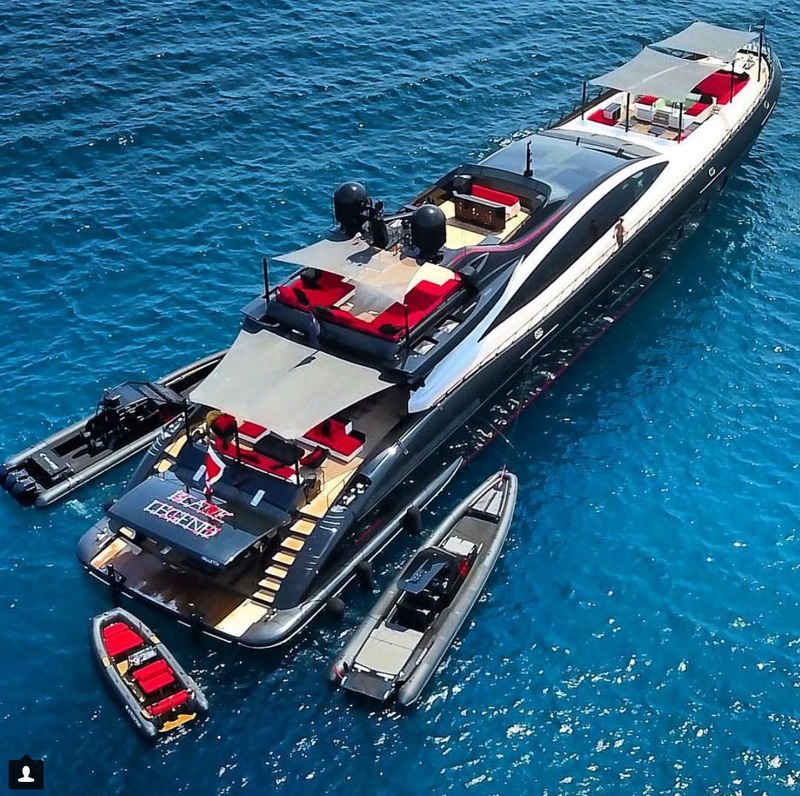 These are three Italian groups that dominate the global yacht market and megayachts over 78 feet. 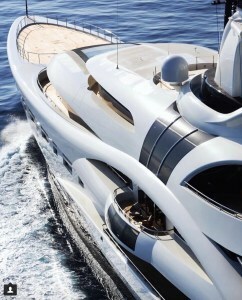 In general, we are very familiar with the world of yachts and mega yachts. Our training has been intensive for all categories of yachts and mega yachts especially within these three companies. 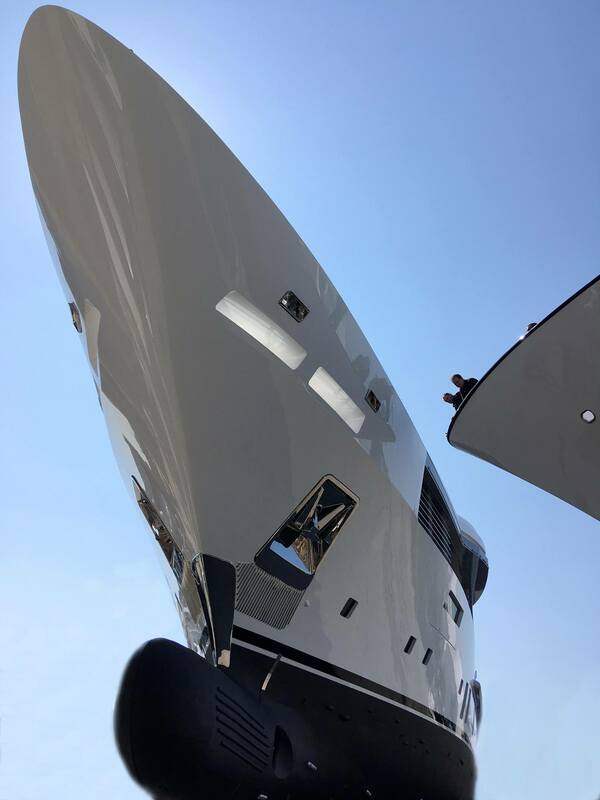 In previous years, we have delivered new yachts in Italy, recruited the crew and assured the delivery of the yachts with the upmost competence and expertise. Of course, we eventually arrange to ship the yachts to North America. 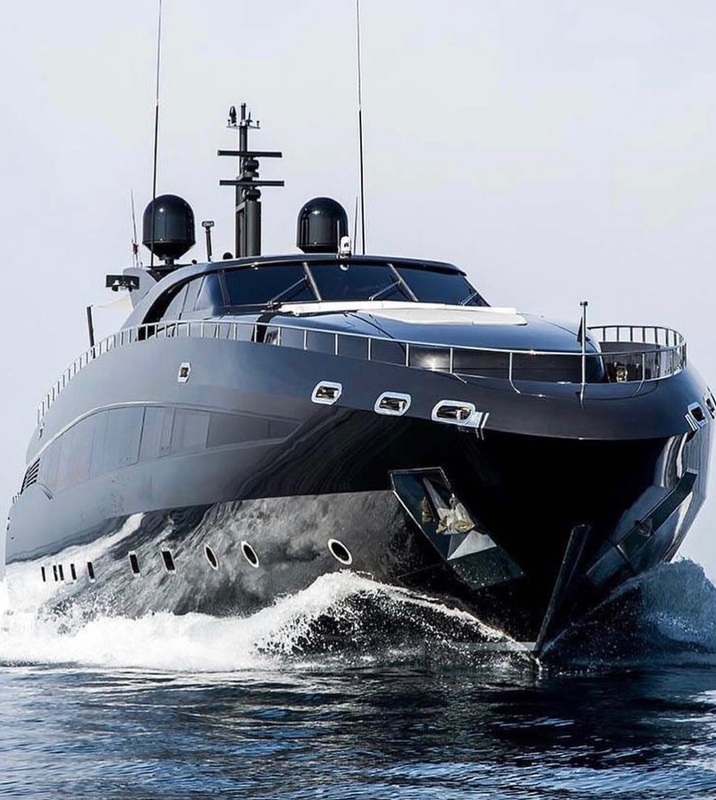 All steps of the transaction from research, inspection, negotiation, taxation, the conclusion of the sale and finally taking possession of the vessel will be carried out with professionalism. As part of a multi-owner acquisition, we will act as a permanent advisor to ensure the supervision of all yacht operations so that each owner can fully enjoy each of his weeks on board. 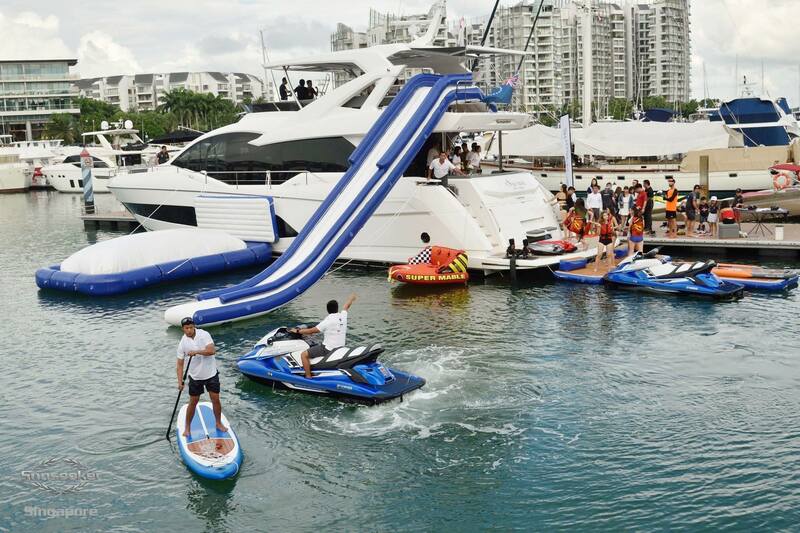 We attend all important International Boat Shows such as Fort Lauderdale, Miami and Cannes therefore staying on top of new developments, innovations and especially trends. The split formula allows owners to purchase a new or used yacht or megayacht while equally sharing the cost of ownership thus allowing you to benefit unforgettable times on the water while being supported by a crew at your disposal. The weeks allocated to you can become a source of income for you if you prefer to put them in charter mode. The acquisition formula allows very interesting multiple tax levers given that the purchase is primarily intended for charter, an investment in a company intended to generate income from rental. 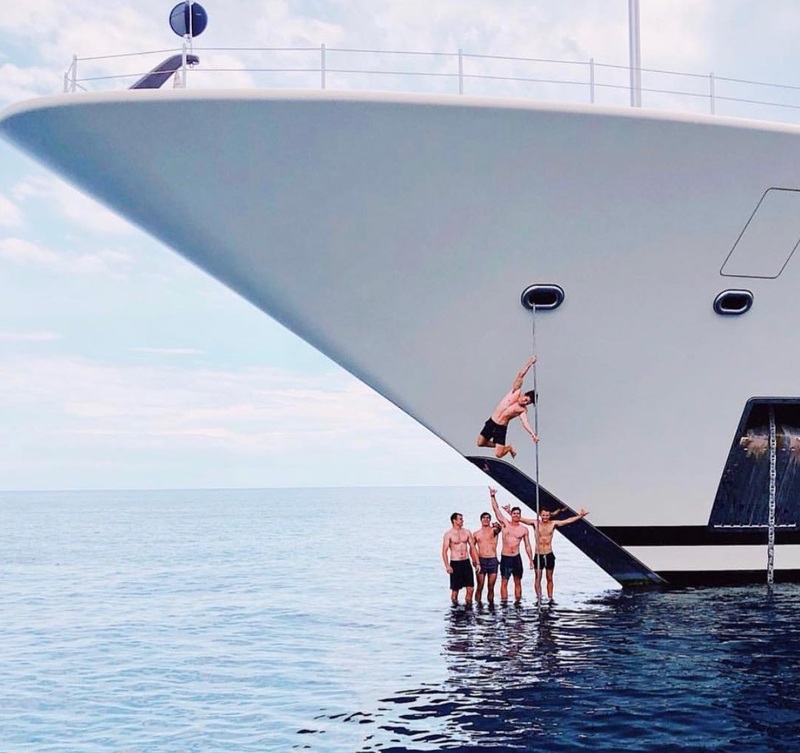 You have a group of co-owners already lined up or you may leave it up to us to contact others that are interested in flex ownership of a megayacht. 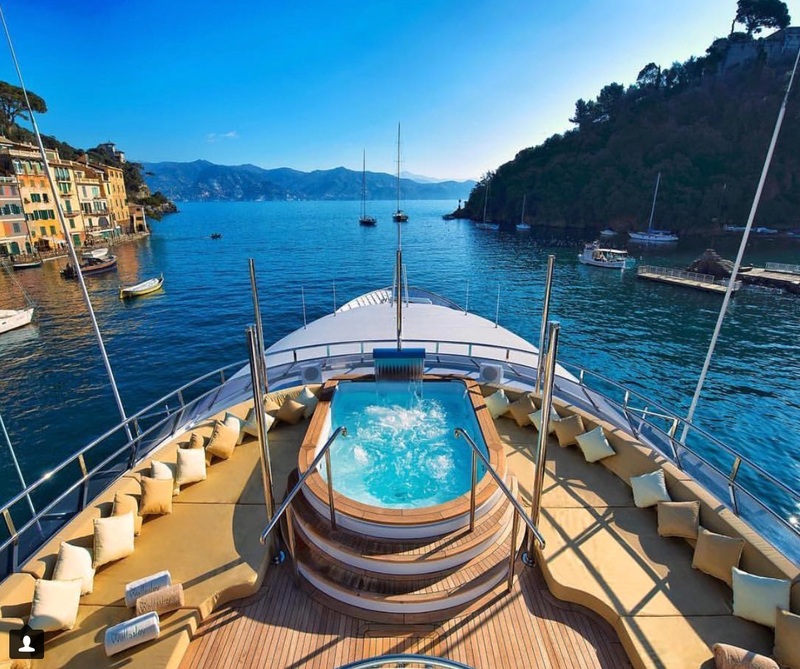 Ideally, with your criteria, your preferences and budget we will present to you opportunities available on the market using our extensive international network of contacts to find the ideal yacht. Selecting a vessel that is a few years old (2 to 3 years) allows for a very interesting purchase price. All markets will be considered in particular that of America, but also that of Europe and the Persian Gulf. Of course, buying a new yacht is also an option. 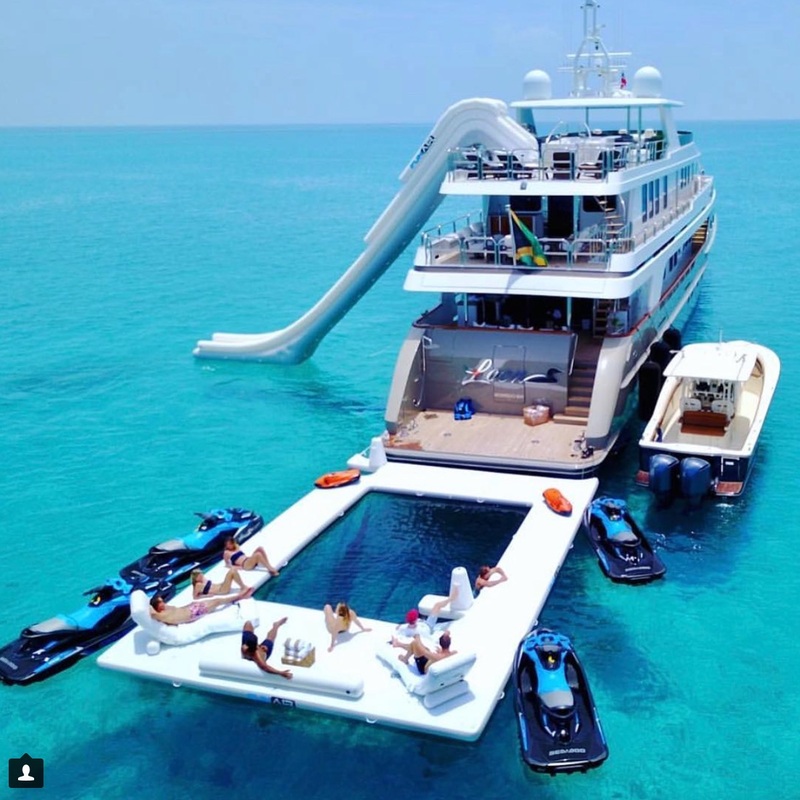 The contract and mode of operation will cover the annual budget, the distribution of weeks per co-ower, the crew in charter mode, personal use by one of the co-owners and the displacement of the yacht depending on the season and navigation zones are in most demand. It is possible to predict the location of the vessel such as, in summer, the Mediterranean and to return in winter to the Caribbean. Of course this formula must be subject to the consent of all shareholders, but in the content where the shareholders are looking for substantial income in charter mode during their respective weeks location is a must. The contract will account for absolutely everything, such as the navigation hours for each shareholder, the rotation in the choice of weeks each year, the mode of payment for the operating budget, the responsibilities of each one for all situations, weeks for maintenance of the megayacht etc. 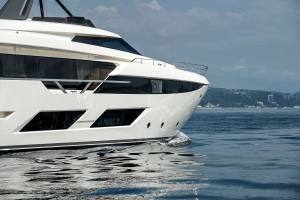 Legal assistance will be provided during the organizing of the purchase structure of the yacht in fractional mode (purchase by several owners). 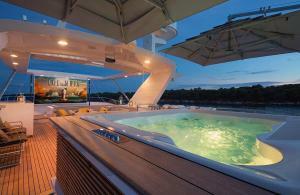 Fractional ownership makes sense and renders it possible to become a co-owner of a megayacht. Should the fractional acquisition mode interest you, we are at your disposal. If one of the suggested megayachts is of interest or you prefer another, do not hesitate to let us know. It would be our pleasure to meet with you and your selected partners to explain the formula. Presently we are gathering the names of potential co-owers interested in this formula so as to form possible groups. Contact us directly by phone 514-521-1221 or by email for further explanations. 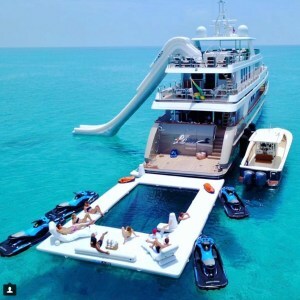 While the yacht is in charter mode, in addition to the weekly rate, all expenses are à la carte, that is to say, food and beverages, fuel when traveling, port (marina) during the charter, etc … These expenses are the responsibility of the customer who has chartered the yacht and it is the captais job to manage. The estimated amount is payable before departure. When you operate the megayacht in charter mode during your assigned weeks, the base rate per week charged to the customer is entirely yours as part of a normal operation of the charter under the pre-established conditions. The expenses are borne by the people who reserve the charter and its amounts are handed over entirely to the captain to complete the management of the charter. Purchase of a megayacht with 4 partners. Approximately four weeks are reserved for the management and maintenance of the vessel. During these weeks, the captain will carry out the maintenance, repairs and updates of the various systems. It will also be a vacation period for the crew. Each co-owner will be allotted 12 weeks throughtout the year to use the yacht. 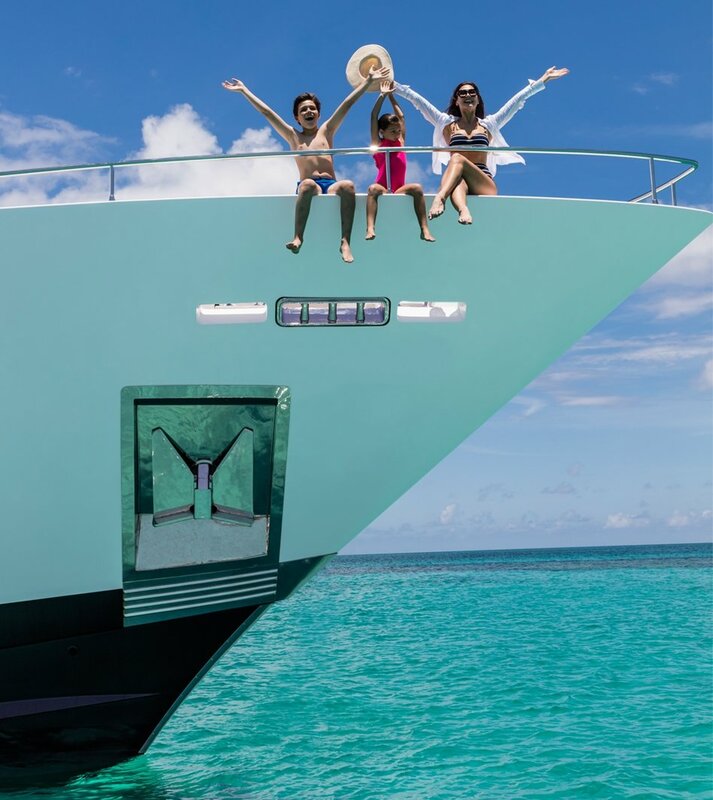 When a co-owner uses the yacht, he pays only the operating expenses. So, by placing the vessel in charter mode for a third of your allotted weeks, you can expect an average earnings of $ 450,000 US per year. Your annual operating costs are therefore completely covered by the charter revenues. 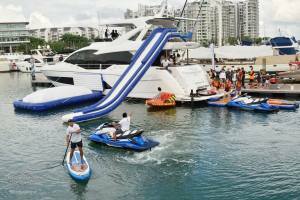 The charter revenue depends on the megayacht manufacturer, layout, year, toys on board etc. and of course the season and location when the vessel is available for charter. So, a presence in the Mediterranean in summer and winter in the Caribbean always ensures an excellent charter rental perspective. 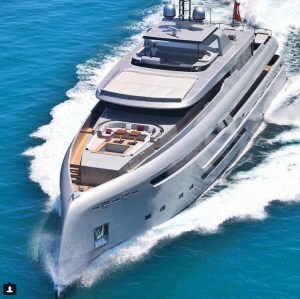 The co-owners will also have the opportunity to enjoy the megayacht in Europe during the summer. Expenses associated with transportant the vessel to Europe will be covered by the annual budget. The megayacht will be transported onboard a specialized freighter, therefore there are no additional hours on the engines. 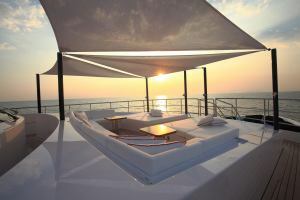 The captain of the megayacht manages the charter under the supervision of the consulting team of Ita Yachts Canada Inc. The attribution of the weeks for each of the co-owners is done according to a preestablished method (according to the partnership contract) and to a rotation which will allow each co-owner to have weeks which correspond to Prime Time established by the industry which corresponds to the best period also for charters. If during a charter or during a period of use by one of the owners, a major problem occurs and that the yacht must be repaired which will cause an interruption of service, the charter will be refunded and the owner will be attributed the priority of use for the same time in the next year. Any issues that may arise will be provided by in the co-ownership contract and approved by all co-owners. In an exceptional situation, the co-owners group will grant the management team of Ita Yachts Canada the mandate to resolve any dispute between the co-owners. A co-owner is only responsible for expenses (fuel, marina, food etc) while on board. 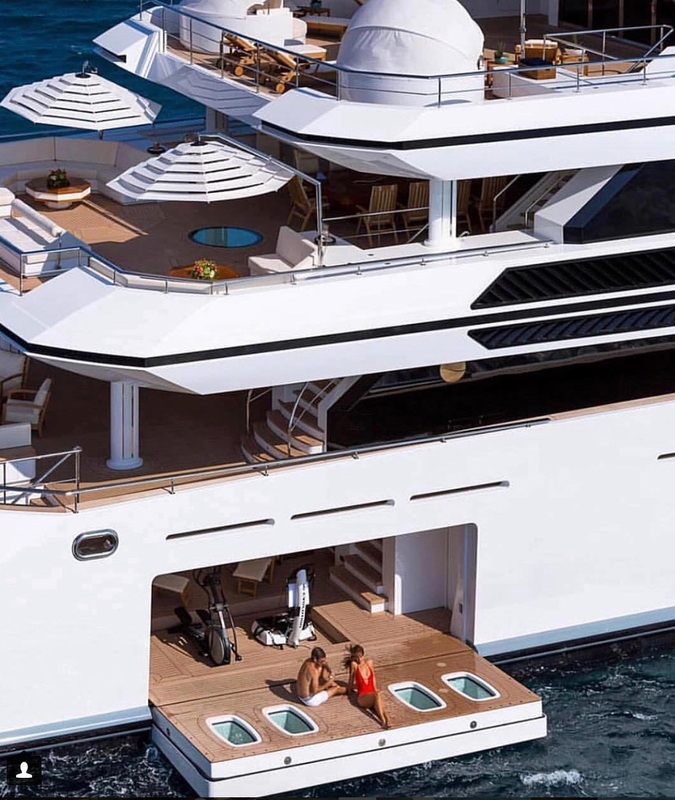 The most common procedure proposed is to form a company that will own the yacht and each co-owner will hold a number of shares according to the established percentage. 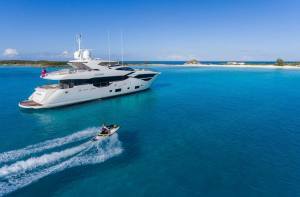 The company may be registered here in Canada or in the country where the boat will be registered, for example, BVI (British Virgin Islands) or the Cayman Islands. Unlike a timeshare, fractional ownership is just that, ownership of the yacht, not just access. The possibility to sell your shares at any time to a willing buyer or your group could decide to sell the boat and distribute the proceeds of the sale among the shareholders. An important note: To operate a yacht in charter mode in US territory, she must fly an American flag in order to pickup customers from a marina or a port in US territory. So, US taxes must be paid and all crew members must have a green card. Many charters prefer to leave from the Bahamas or another port to avoid US taxation. 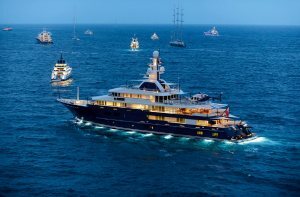 The partnership contract will provide for all eventualities, such as non-respect of payments for the yacht’s operating budget, non-compliance with established rules, what procedures will be followed in case of mechanical issues of the yacht during a charter or during a co-owners stay, in short, any situation that may become conflictual. A specialized law firm in the greater Montreal will be at your disposal. Following are the approximate costs for a crew. The captain’s annual salary is calculated at approximately $ 1000 USD per foot of the vessel. 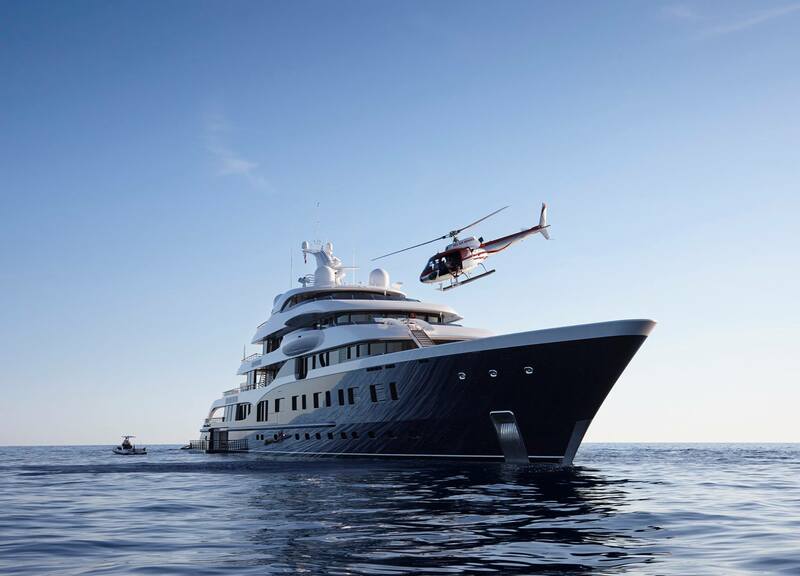 Crew members may vary depending on whether the yacht is in charter, private mode or is docked. Of course experience influences the salary along with languages spoken. The following salaries are approximations. Depending on the size and personal requirements it could be as few as 4 but it could go up to 7 or 8 crew members. Of course nothing prenants a collective purchase for a smaller yacht, in which the yacht would not have a permanent crew onboard. 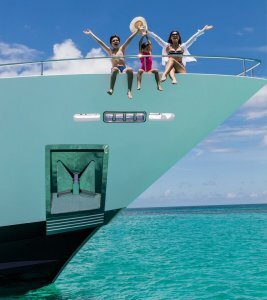 For a 50- to 80-foot yacht, owners often do not use a captain but as this is a co-ownership, it may raise issues. A structure would be put in place to ensure that each co-owner does not end up with repairs that have occurred during the previous use by another co-owner, such as propellers that have hit the bottom or an object. 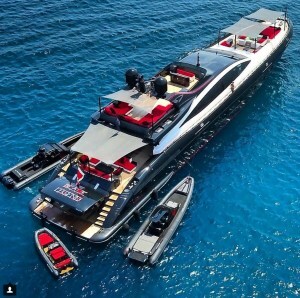 It is important to mention that fractional ownership for unmanned yachts requires more collaboration between co-owners and requires the establishment of active supervision by a boat management company before and after each use of the yacht. If you have a project to acquire a yacht from 50-90 feet that does not require a crew and interested in fractionnel ownership, please contact us. It will be our pleasure to help you realize your project especially if you already have your potential partners. 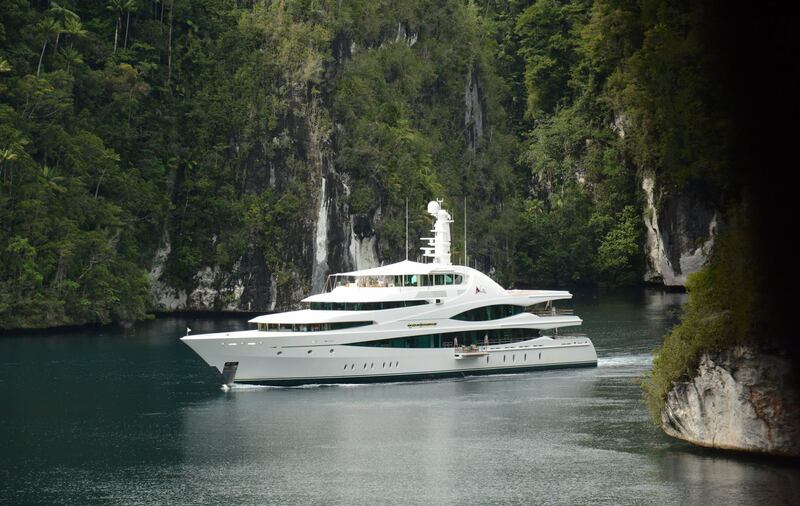 Another example, a 60ft Absolute Yachts (2017) in charter mode is approximately $ 26,000 US / week. A yacht with a crew cabin frees up the staterooms for additional guests. 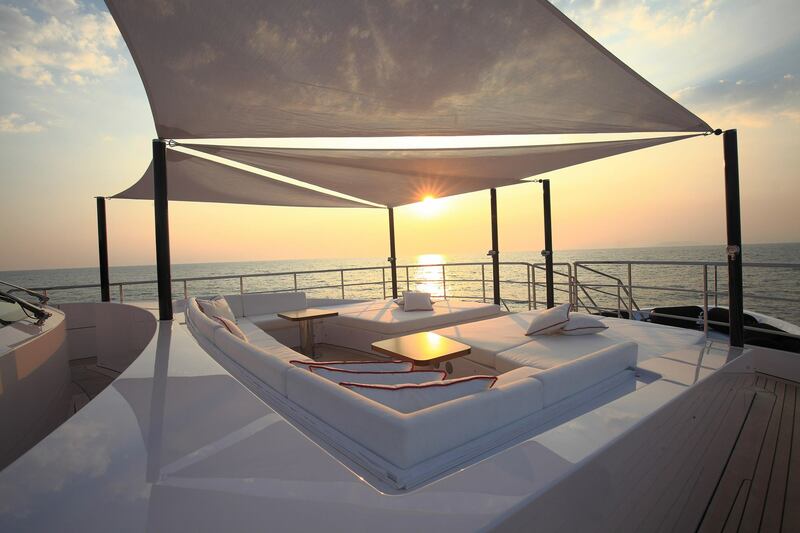 All Absolute yachts and major Italian manufactured yachts offer crew cabins with easy access from the swim platform. See another example with Absolute 50, click here. 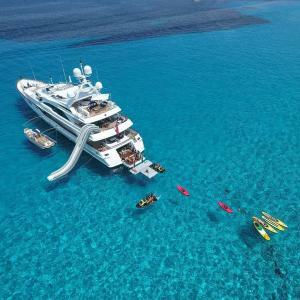 Of course, a yacht from a renowned builder attracts more better the interest of pleasure boaters interested in charter. For this category of 80 ft. and less, it is the manufacturers Princess, Sunseeker, Riva, Pershing, Sanlorenzo, Absolute, Azimut, Montecarlo that will attract the most interest of boaters. Our office is located in St-Jean-sur-Richelieu, but organizing meetings in city centers to facilitante the travel of all is also an option.